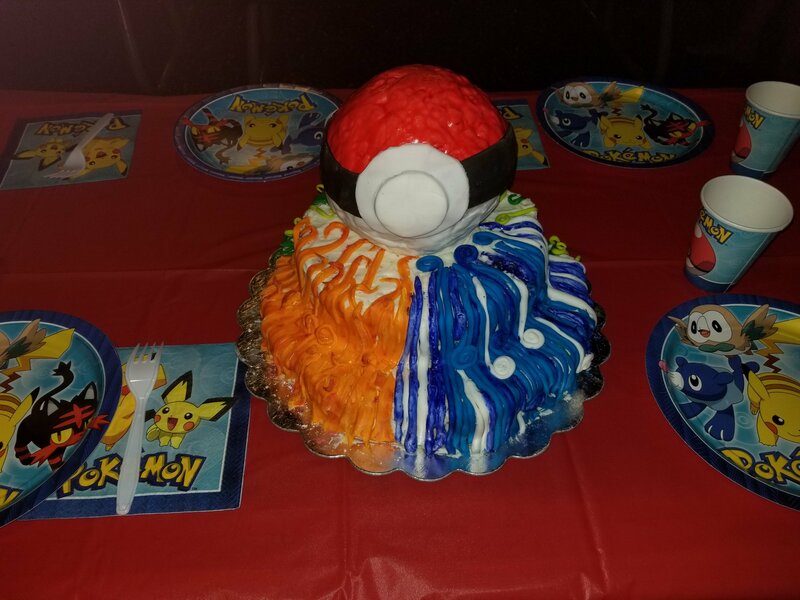 I love making things for the kids that I know they are going to love. 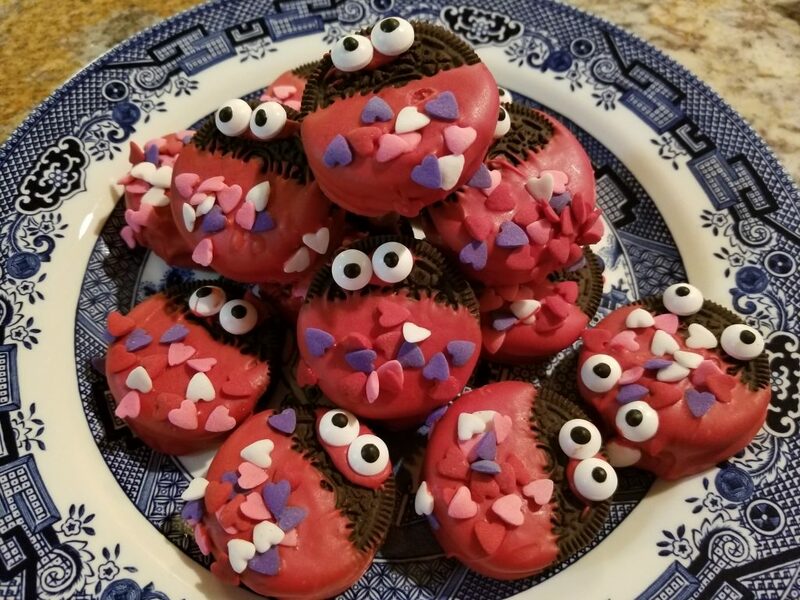 With the season of love approaching, I decided to make some treats to add to their lunches that would remind them how much I love them. 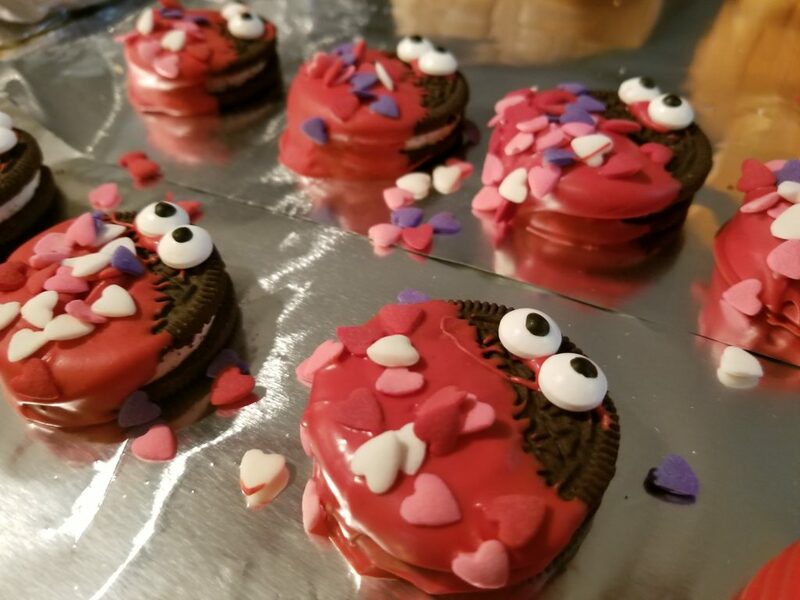 These adorable little love bug cookies are the cutest and easiest things to make, but you will look like a kitchen diva – especially when compared to all the naked little Oreos in other children’s lunch boxes. 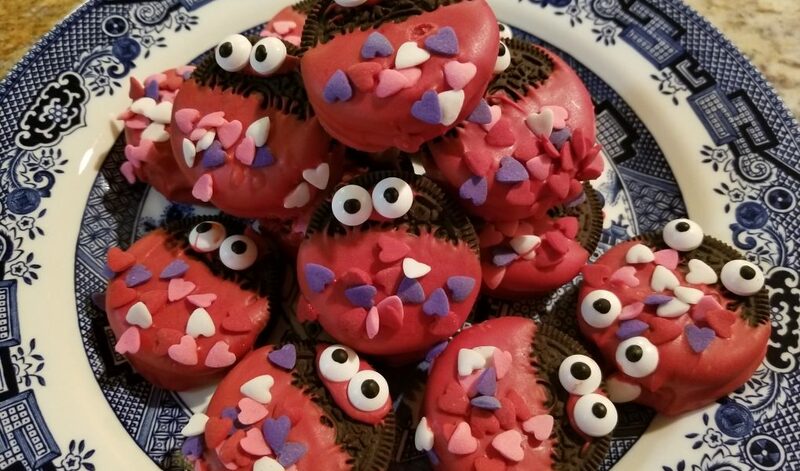 I think these are going to be on the menu for a Valentine’s themed tea party a little closer to the day itself. Melt your chocolate wafers in the microwave on 30 second bursts, stirring after each one. 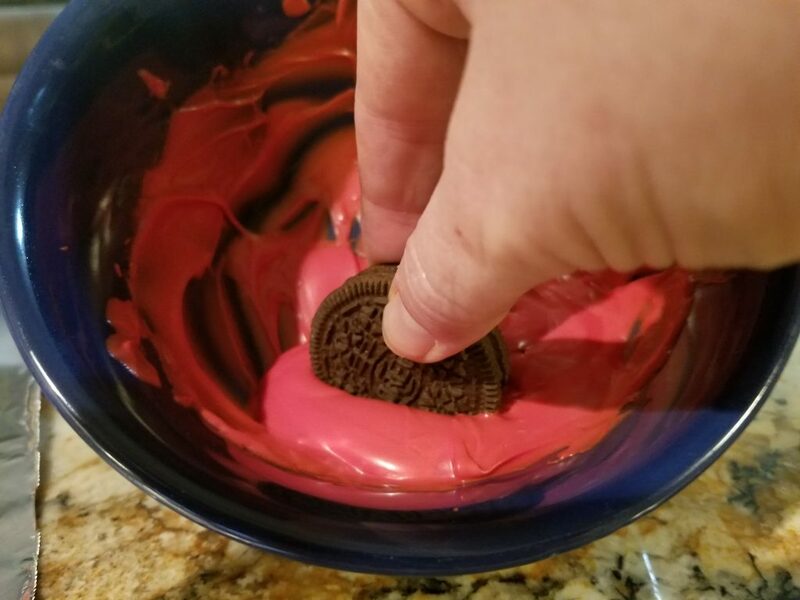 When the chocolate is melted and smooth, dip half of each Oreo in the chocolate and lay on a foil coated pan to set. 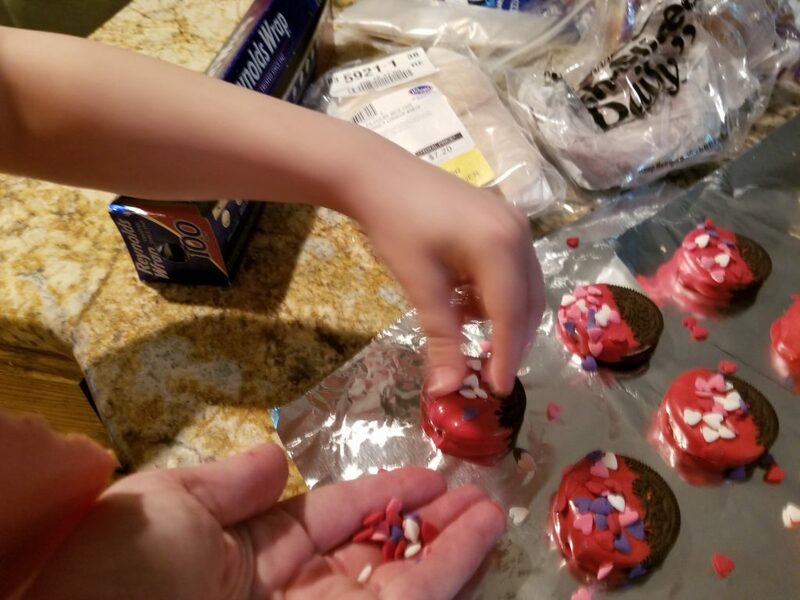 While still wet, sprinkle liberally with heart sprinkles – covering the entire surface. Affix the eyes with dots of chocolate that will be used as glue. Let the chocolate on the bugs fully harden before you move to an airtight container to store. These will keep for quite a while, but making in bulk could be hazardous to your waist line! These adorable little bugs make up in minutes but leave a lasting impact. How do you make your child the cool kid at the lunch table? 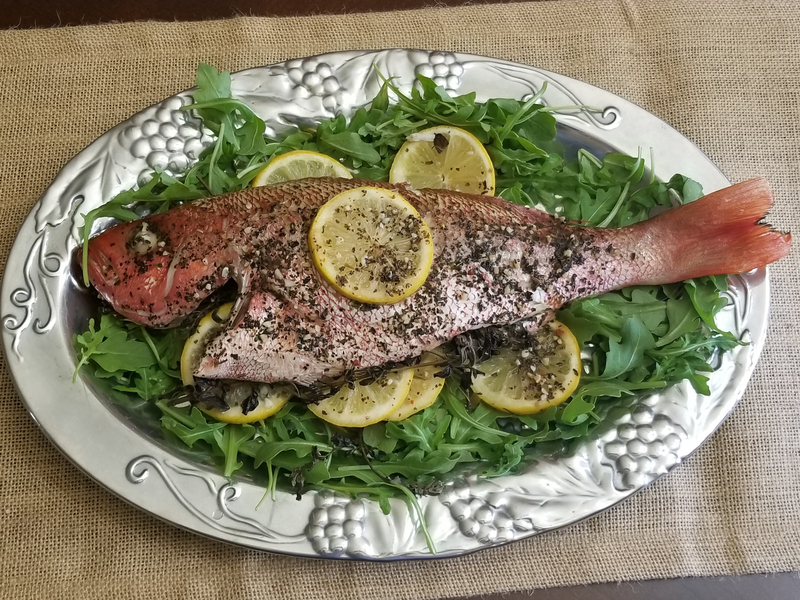 Roasted Red Snapper – Deceptively Easy!